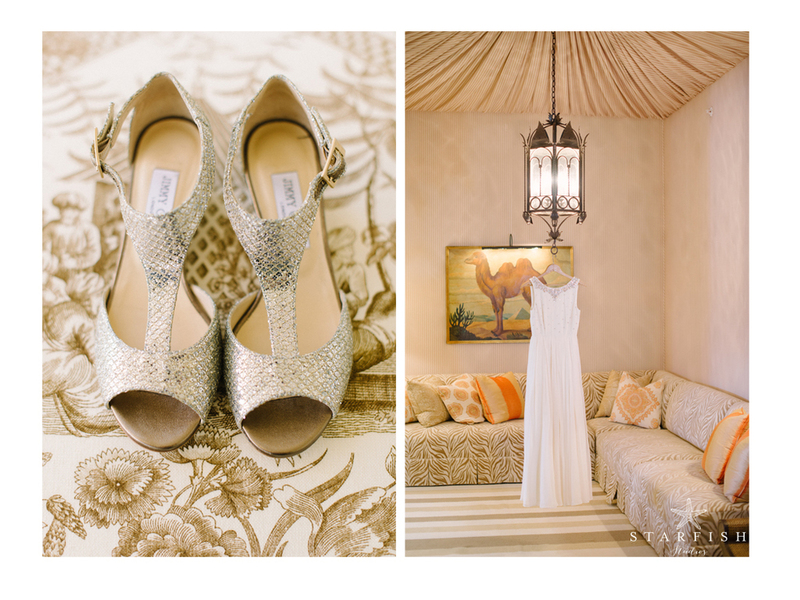 We are so lucky to have captured such a beautiful and stylish wedding at the Lost Tree Club. We felt a great honor that Alex chose us to photograph his and Corie's wedding. Alex works with some of the most prestigious photographers and publications in the world including Sports Illustrated Magazine.